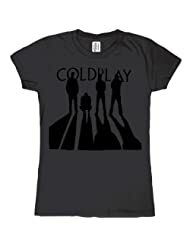 The British Rock Band Coldplay was formed in January 1998 by four University College London students - vocalist Chris Martin (b. 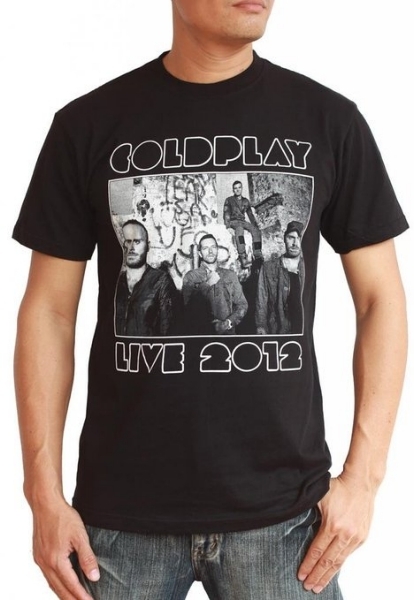 March 2, 1977), guitarist Jon Buckland (b. September 11, 1977), bassist Guy Berryman (b. April 12, 1978), and drummer Will Champion (b. July 31, 1978). They had met their first week of school. 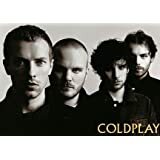 Mylo Xyloto (Buy Album ) was Coldplay's fifth studio album. It was released worldwide by EMI on October 24, 2011. 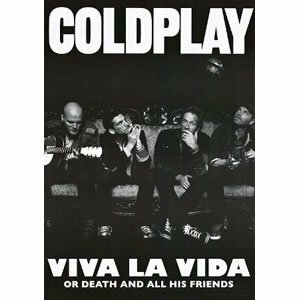 Following their successful collaborations on Viva la Vida or Death and All His Friends with acclaimed producer Brian Eno, the band decided to call on him again. The album's release was preceded by the lead single, "Every Teardrop Is a Waterfall", on June 3, 2011. "Paradise" was released as the second single three months later in September. "Charlie Brown" was released on January 23, 2012, "Princess of China" on February 14, and "Hurts Like Heaven" on July 27. Mylo Xyloto charted at number one in thirty-four countries. 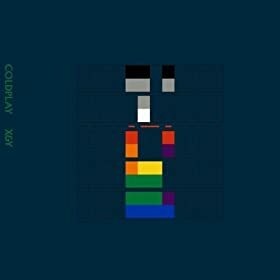 In the United Kingdom, Mylo Xyloto became Coldplay's fifth album to debut at number one, selling 208,000 units in its first week, and it set a one-week digital sales record with 83,000 copies sold. The album became the group's third to debut at number one on the US Billboard 200, selling 447,000 units in the first week. It was the UK's best-selling rock album of 2011, selling 908,000 copies. To date, it has sold over 8 million copies worldwide. In 2014, they released their sixth album, Ghost Stories, which also received mixed reviews and topped several national album charts. In December 2015, the band released their seventh album, A Head Full of Dreams, which reached the top two in most major markets, but received generally mixed reviews.